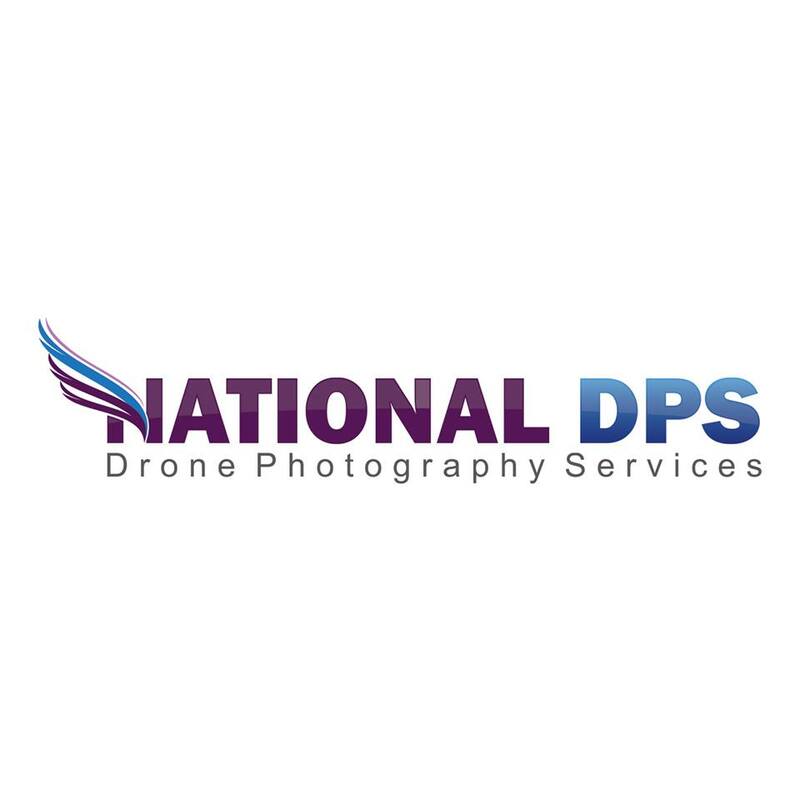 National Drone Photography services offers RAW High Definition Rendered Photography and Cinema Grade 4k Video for commercial and residential real-estate, aerial 3D modeling and inspection services for the Oil&Gas, Agriculture and Insurance industries. We even offer Closed Set production style Hexa-Rigs with payload gimbels in excess of 15lbs for more intensive projects. 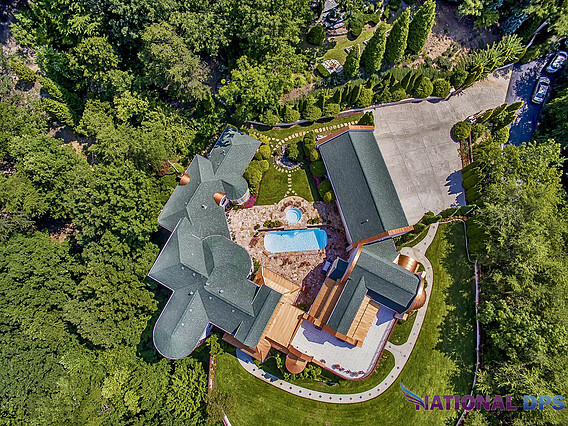 Aerial and Interior 4k cinematography for the Real-Estate Industry including full narrative property marketing films // Oil and Gas Equipment Inspections // Agriculture Crop Health Monitoring // Insurance Property Inspection // Governmental Disaster Inspections // Aerial Security and Monitoring for Festivals and Large Events // & much more.